AmaZulu will head to Swaziland during the Fifa break to play two friendly games with local sides. 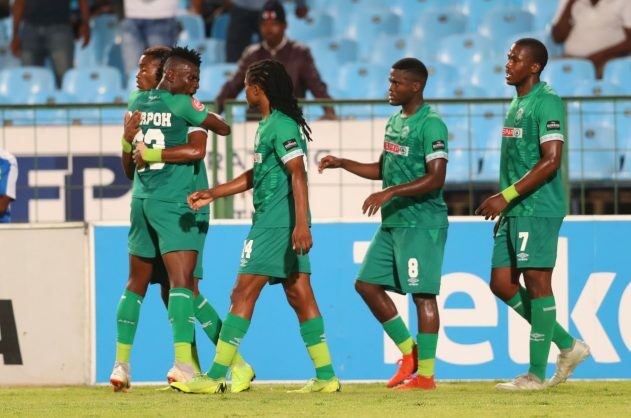 Usuthu, who are expected to leave on Friday, will play against Manzini Wanderers and Mbabane Swallows on Saturday and Sunday at the Mavuso Stadium. Midfielder Siyabonga Sithebe is excited by the opportunity to play in Swaziland. “Playing in Swaziland will be good, I’m really looking forward to the games and I believe that this trip will be a positive one for the team,” Sithebe told the club’s website. Sithebe also spoke about the how the trip to Swaziland last year helped bring team spirit to Usuthu.